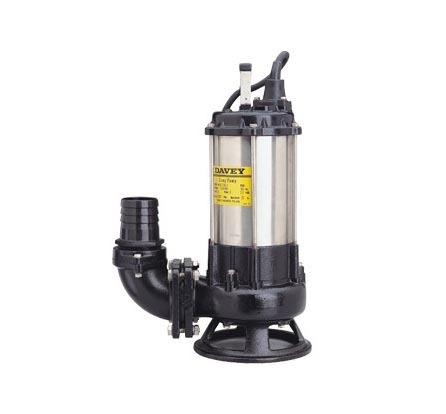 High head single channel sewage handling submersible sump pumps with a choice of single or three phase motors. 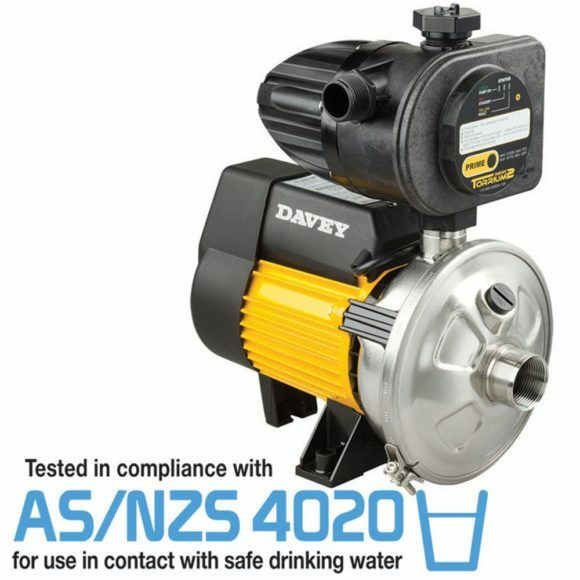 SKU: Davey Single Channel Sewage Pumps. 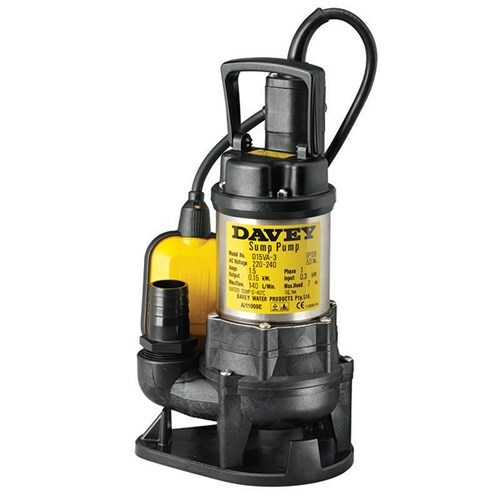 Categories: Davey, Industrial Mining pumps Adelaide, Industrial Submersible Pumps Adelaide. 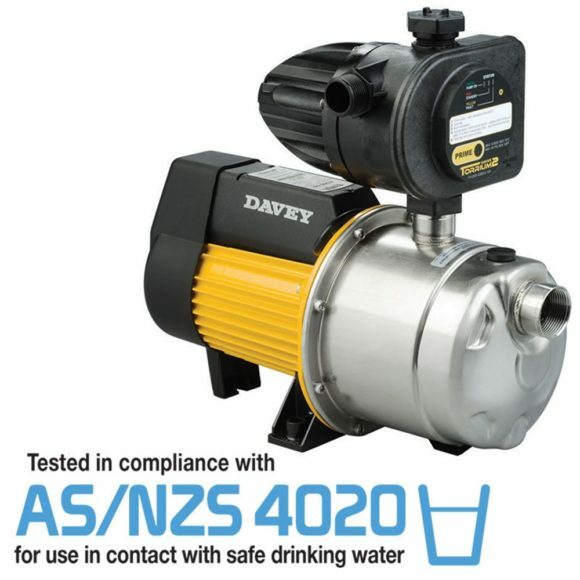 Suitable fluids are semi-screened sewage or “greywater” of neutral pH containing up to 20% small soft solids or 1% fine solids. Some wear should be expected while pumping hard solids in suspension. Corrosion resistant 304 stainless steel shaft, motor shell and fastener. 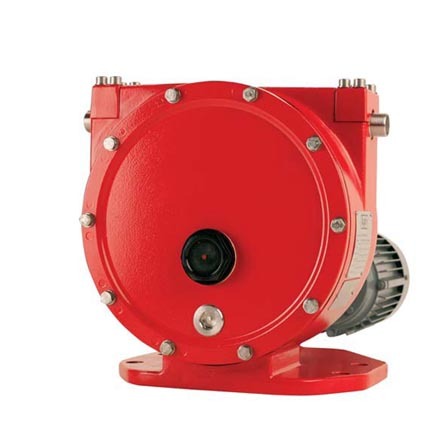 Open impeller, single channel, centrifugal design. Able to pump soft solids in suspension. Double mechanical shaft seal in oil bath with hard faced silicon carbide/ceramic seal on pump side. All units fitted with10m harmonized cable with bared ends. Mounting base fitted for a firm and stable positioning during installation and operation. Slide rail kits available for easy removal and re-installation. Pumping of light slurries and factory waste.